IF you're one of the people who will be getting the Apple HomePod, which color are you getting? Space Gray or White? Getting white myself. Just like the clean look of it. Just_Me_D and A_M_W like this. I’d normally go for the white option with iPhone, iPad etc, however with this I’ve gone for space grey. Just thought that colour, would better suit the room I plan on putting it in. IF I get one it will be space gray. May ask for it for my birthday. A_M_W and Just_Me_D like this. 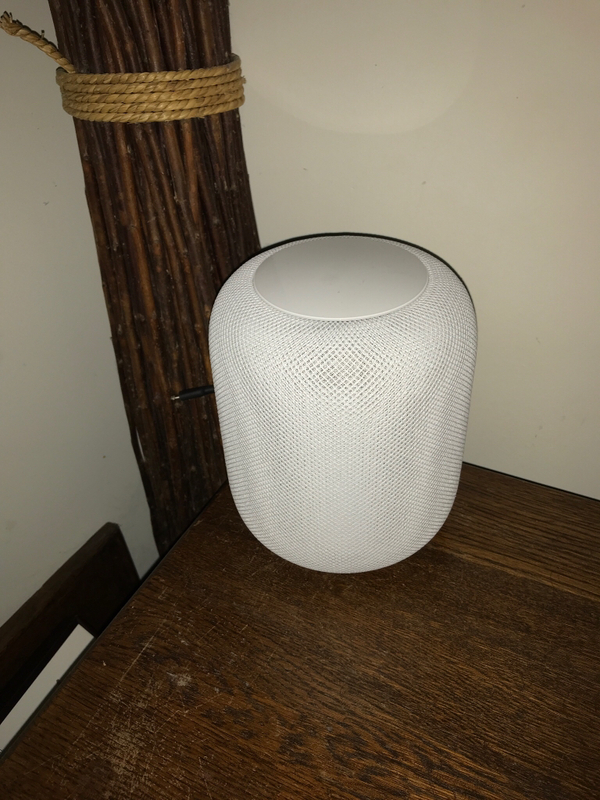 I got the white and I’m listening to it and using Siri right now! I ended up getting the space gray. No regrets.